The InSite Engineering staff has been carefully selected based on their educational backgrounds and work experiences to ensure the highest quality results for your project. Jonathan W. Ker, PE, Co-founder and Managing Partner, has designed and managed an array of projects for commercial, municipal, institutional, industrial and residential clients throughout New Jersey, New York, and Pennsylvania since 1996. Included within his areas of expertise are structural engineering, foundation engineering, site grading, earthwork, earth retention structures, construction management, and landfill engineering and permitting. Mr. Ker provides a proactive approach to his clients’ projects by identifying their goals and budgets up front and striving to maintain open communication throughout the design phase to ensure that the project is value engineered. During his career, Mr. Ker has provided professional consulting services for numerous private and public entities including major theme parks throughout the country, recycling facilities, marinas, green acre projects, hospitals, condominium associations, law enforcement, and many more. His unique combination of technical engineering and design principles coupled with extensive construction management experience make him an invaluable asset to any development team. Mr. Ker received a Bachelor of Science in Civil Engineering from Cornell University. 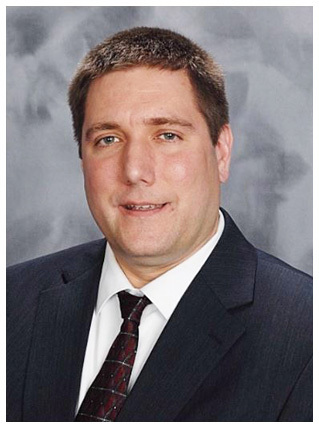 Jason L. Fichter, PE, PP, CFM, CME, Co-founder and Managing Partner, has been managing and designing all types of land development projects including residential, commercial, institutional and industrial since 1995. Mr. Fichter has completed a wide range of projects which makes him uniquely qualified to meet the engineering needs of our diverse client base. Mr. Fichter has completed large projects (e.g., 1,200-unit residential subdivision with a golf course; $1B electric generating station), small projects (e.g., single family homes; commercial buildings), and everything in between (e.g., medical complexes; retail site plans; residential subdivisions; and manufacturing facilities). His involvement in these wide array of projects demand not only technical expertise, but also an intimate knowledge of the myriad of regulations constraining land development today. Mr. Fichter will listen and work with you to establish your development goals. He will then provide expert guidance from concept through construction. Mr. Fichter received a Bachelor of Science in Civil Engineering from Lehigh University. Eric R. Ballou, PE, has been responsible for the oversight and completion of land development, site engineering, permitting and design approvals of residential, commercial, healthcare, industrial, hospitality and recreational site development since 1995. He has been focused on providing project management of site design for urban revitalization projects along the New Jersey coastline and inland areas. Attention to detail combined with the ability to understand complex site constraints make him a major asset to proper site design on existing developed properties to be revitalized. His great respect and understanding for other project team members such as architects, environmental engineers, and landscape architects promotes an active team collaboration to deliver the client the best product to meet their ultimate development goals. Mr. Ballou received a Bachelor of Science in Civil Engineering degree from the University of Massachusetts in Amherst, MA. Liam R. Farrar, PE, has designed, permitted and managed a large variety of projects since 1997, with a special focus on urban redevelopment in northeastern New Jersey in such cities as Jersey City, Hoboken, Harrison, Newark and Paterson. Mr. Farrar’s projects include large mixed-use redevelopment sites featuring high-rise residential, commercial space and healthcare uses. 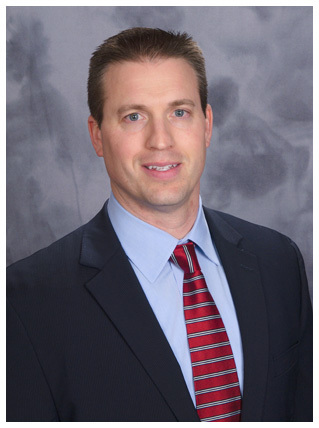 Mr. Farrar received a Bachelor of Science in Civil Engineering from Rutgers University. 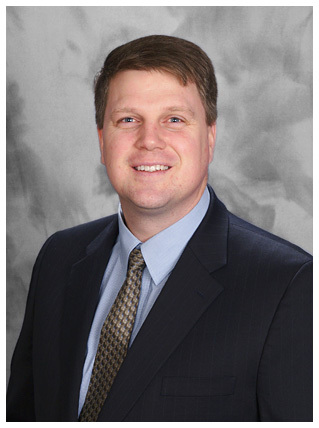 Patrick R. Ward, PE, PP, has been integral to the design and management of various land development projects throughout the State of New Jersey since 2009. In addition to his land use and permitting expertise, he has the ability to provide structural engineering design and consultation for an extensive array of applications. He strives to approach projects with tact and efficiency from day one of design through construction completion in order to provide his clients with the best possible product and service. 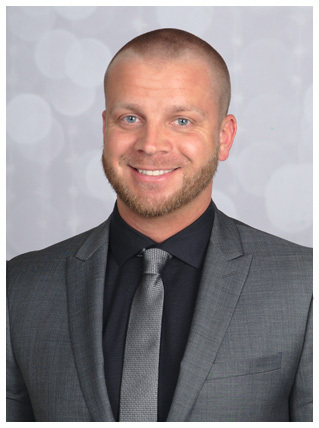 Mr. Ward received a Bachelor of Science in Civil Engineering from Drexel University in Philadelphia, PA.
Christopher M. Bednarski, PE is an experienced multi-faceted civil engineer with a proven track record designing and supervising large scale urban redevelopment projects since 2008. 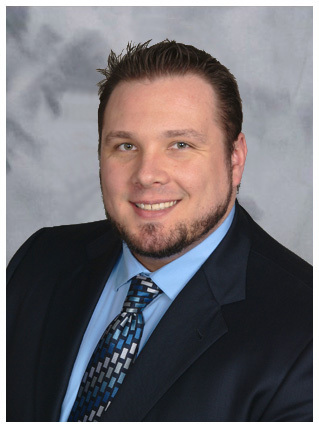 Using his sound technical and project management experience, Mr. Bednarski has worked on a variety of commercial, residential, healthcare, industrial, and mixed use projects throughout the State of New Jersey. His ability to interact and understand the needs of clients is a major asset for completing projects to ensure that quality, budget, and scheduling are up to the high standards of InSite Engineering. 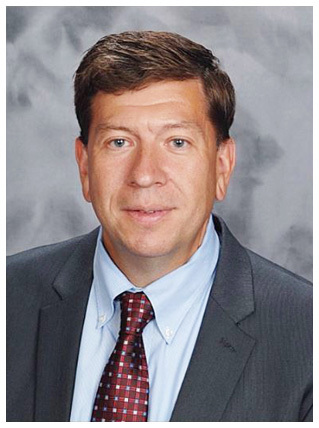 Mr. Bednarski received a Bachelor of Science in Civil Engineering degree from the University of Delaware. Douglas D. Clelland, PE has been involved in all aspects of site design from project planning through the end of construction since 2013. Prior to joining InSite, Mr. Clelland gained valuable experience throughout the marine construction industry which has enabled him to bridge the gap between design and construction. He has designed and consulted on a variety of mixed-use, commercial and residential projects throughout New Jersey and New York. 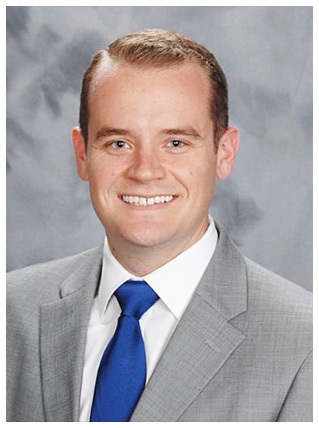 With his client’s goals in mind, Mr. Clelland has been an asset in meeting strict permitting and regulatory deadlines while maintaining extensive communication with each project’s professional team. Mr. Clelland received a Bachelor of Science in Ocean Engineering from the University of Rhode Island.